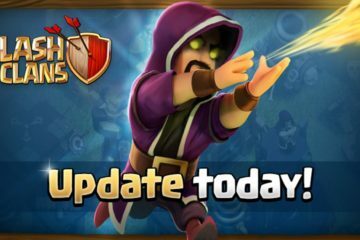 Clash of Clans is only available at very few play stores such as Android and IOS. It is not officially available for operating systems such as Microsoft Windows and others. You can however, play this either on your Windows Phone device and Blackberry. We have done a guide before in which you can learn to download Clash of Clans for Blackberry. 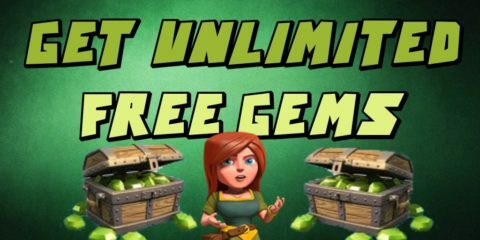 In this guide we are going to show you a simple method with the help of which you can easily Download Clash of Clans for Windows Phone and start playing. Since this is not an official thing, the method only works for Windows Phone with Windows 10 and we hope to get it working for other Windows OS as well. While you are waiting for it, let’s not keep you waiting and teach you how to Download Clash of Clans for Windows Phone and play it. How to Download Clash of Clans for Windows Phone and Play? 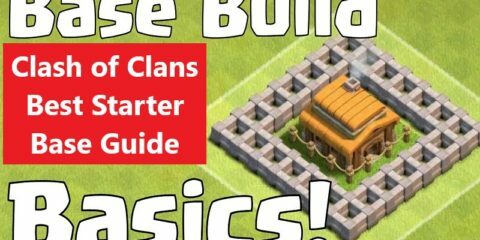 Here is a step-by-step guide in which you can learn the procedure of download and installing Clash of Clans for Windows. Make sure that you have Windows 10 in your phone since it only works with this operating system. Let us begin with our guide now. You will need two things at first. An android SDK’s ADB and a software named WCONNECT which you can download from here. After downloading and extracting, you will get two files naming adb.rar & wconnect.rar. This extraction will give you two another files which you need to extract. Extract wconnect.rar, open the extracted folder and then install IpOverUsbInstaller.msi and vcredist_x86.exe. On your Windows 10 device, go to Settings ~> Update and Security ~> For developers ~> Enable Developers Mode ~> Turn on Device Discovery. Scroll down, tap on the Pair button then copy the code it shows up to a place so we can use it later. Back to the wconnect folder from the 3th step, Hold your Shift button + Right Click ~> Open command window. When you are in the command window, simply type wconnect.exe USB and after that, press the enter button. Now the setup should ask for a pin in order to get the connectivity and you will enter the pin you generated. Now extract the second file which is adb.rar and this shall give you a folder called platform-tools. 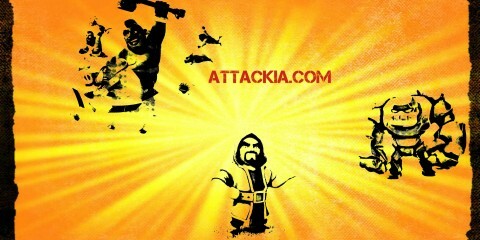 After downloading the APK file for Clash of Clans, move or copy it to platform-tools folder. Again open command window and type ADB device and press enter to be sure of its connectivity. Now whatever your APK’s file full name is, type adb install + your APK file name and press enter. You will see a success notice on screen and your game will be installed. And this is how you Download Clash of Clans for Windows Phone and play it. If you have any question or problem concerning this guide, you can ask and keep visiting our website for more. Will this work with microsoft lumia 540 or 640 xl?